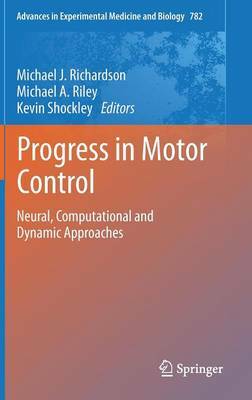 This volume is the most recent installment of the Progress in Motor Control series. It contains contributions based on presentations by invited speakers at the Progress in Motor Control VIII meeting held in Cincinnati, OH, USA in July, 2011. Progress in Motor Control is the official scientific meeting of the International Society of Motor Control (ISMC). The Progress in Motor Control VIII meeting, and consequently this volume, provide a broad perspective on the latest research on motor control in humans and other species.